Standing far above other vehicles in the crossover SUV segment, the 2019 Dodge Durango combines top of the class towing, best in class technology, and unsurpassed utility with features such as easily switched seating combinations to fit your needs to the utmost. Don't hesitate to give it a try, you won't regret it. New for the 2019 model is an integrated trailer brake for the Trailer Tow Package, the option of a 19-speaker Harman Kardon audio system in the Citadel, the option for a performance fascia hood in the GT; 20-inch wheels for the R/T, SRT, and GT; new exterior paint options in F8 Green, Reactor Blue, and Destroyer Gray; and captain's chairs in the second row of the Citadel, SRT, and R/T. What are the Durango's engine options? 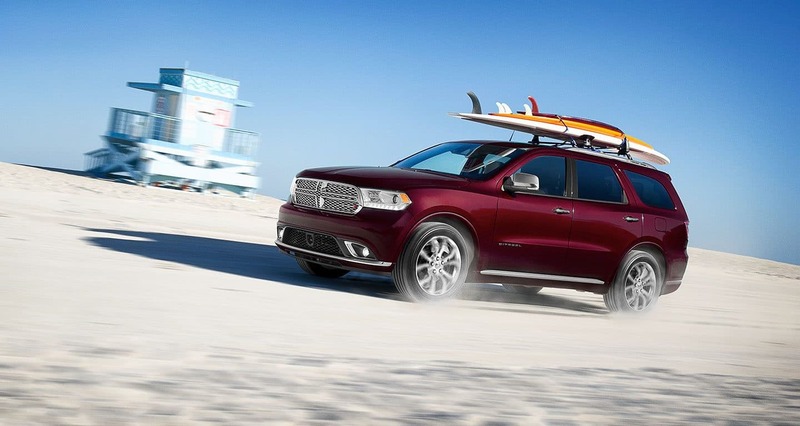 Several powerful and impressive engine options are available to the 2019 Dodge Durango based on your chosen trim level, each more than ready to give you your dream drive, whatever that may be. 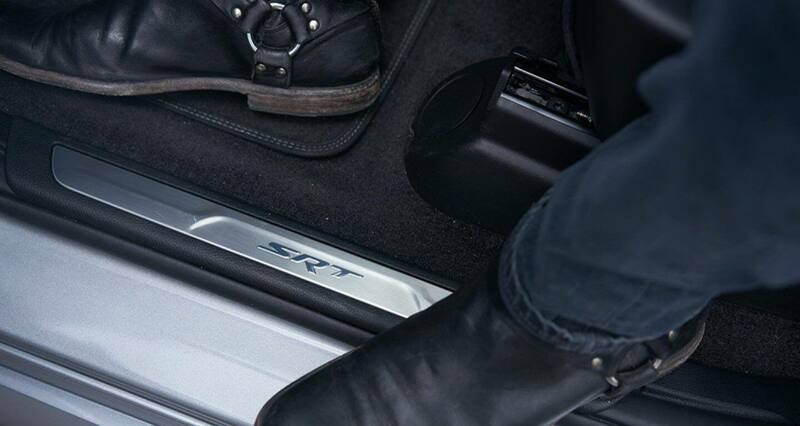 Standard on the GT, Citadel, and SXT trims is the 3.6-liter Pentastar V6 engine paired to a TorqueFlight 8-speed automatic transmission to push 295 horsepower, 260, pound-feet of torque, and allow for up to 6,200 pounds of towing. 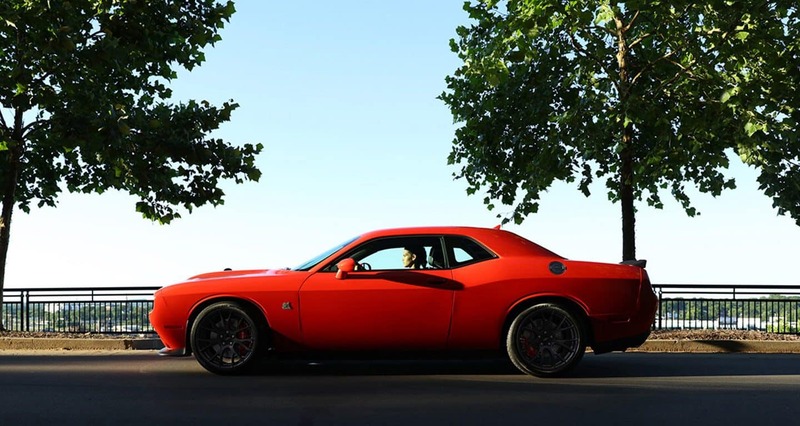 A 5.7-liter HEMI V8 matched with a TorqueFlight transmission puts out 360 horsepower, 390 pound-feet of torque, and 7,400 pounds of towing for the R/T trim. 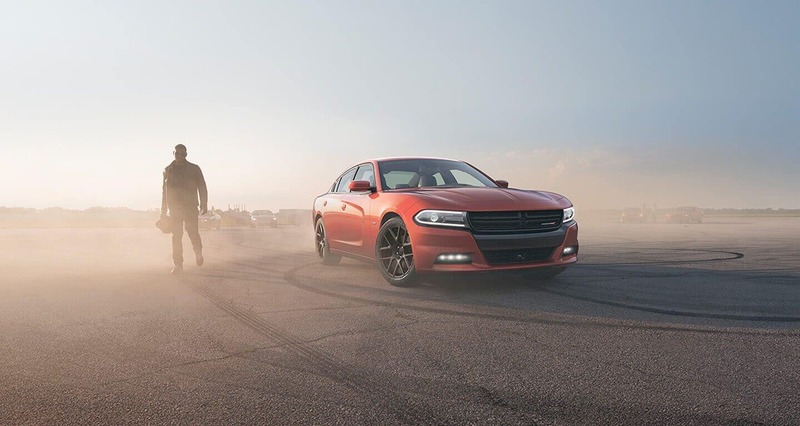 Finally, to make it the fastest and most powerful three-row SUV in the country, the HEMI V8 in the SRT runs on 475 horsepower, 470 pound-feet of torque, and 8,700 pounds of towing power. What are the Durango's trim options? 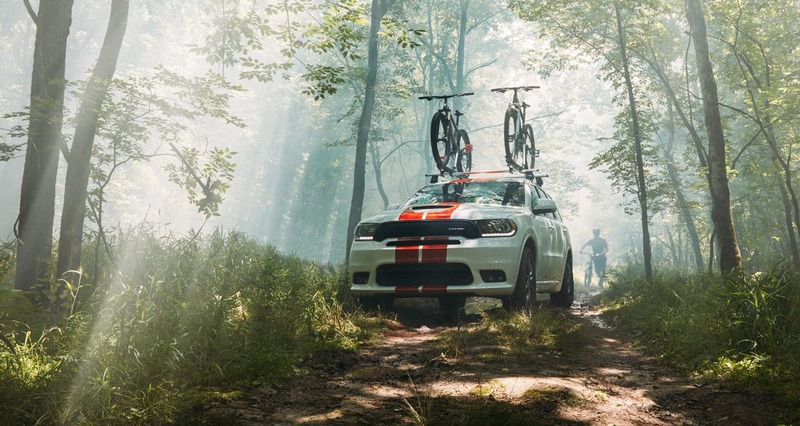 The 2019 Dodge Durango comes in five different trim levels, allowing you to pick the one with the features that best fits your needs to make it a crossover SUV that fits you to a T. Starting things off is the base-level SRT trim, equipped with a performance-tuned AWD system, Laguna accents, an active damping system, a flat-bottomed performance steering wheel including paddle shifters, top-performance Brembo brakes, and heated second-row captain's chairs. 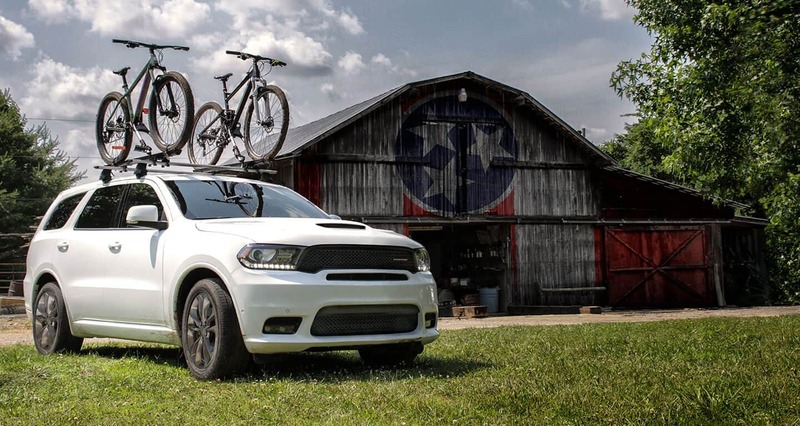 Continuing with the R/T trim, the Durango gain a performance suspension, performance front fascia, 8.4-inch touchscreen with Uconnect, high-intensity discharge headlamps, automatic high beams, and seating for up to seven. 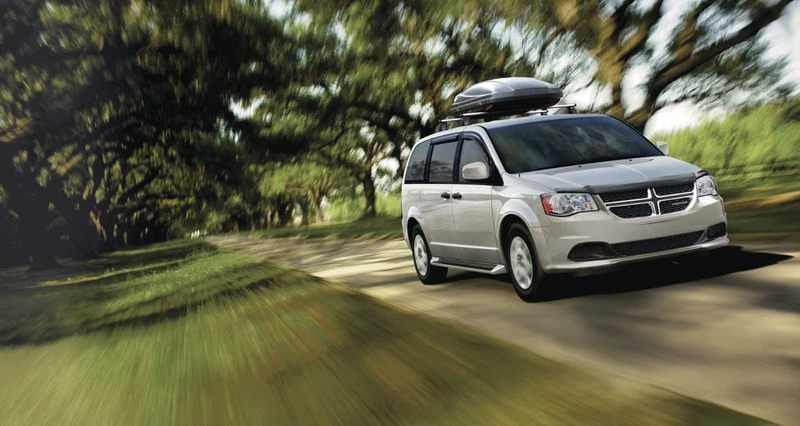 Coming in at the middle of the trim line up is the Citadel with automatic high beams, HID headlamps, subwoofer-included 9-speaker audio system, rain-sensing windshield, and 20-inch aluminum wheels. Moving on to the GT sees the addition of dual exhausts, LED daytime running lamps, and Capri seating. 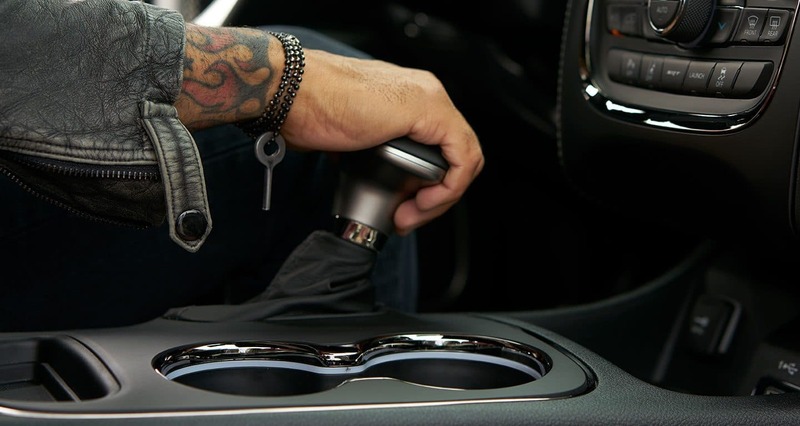 Topping things off is the SXT with the addition of a leather-wrapped steering wheel, keyless entry, push-button start, and a personalizable infotainment center that features integrated voice commands, smartphone integration, Bluetooth, smartphone integration, and Uconnect. What are some of the Durango's safety features? 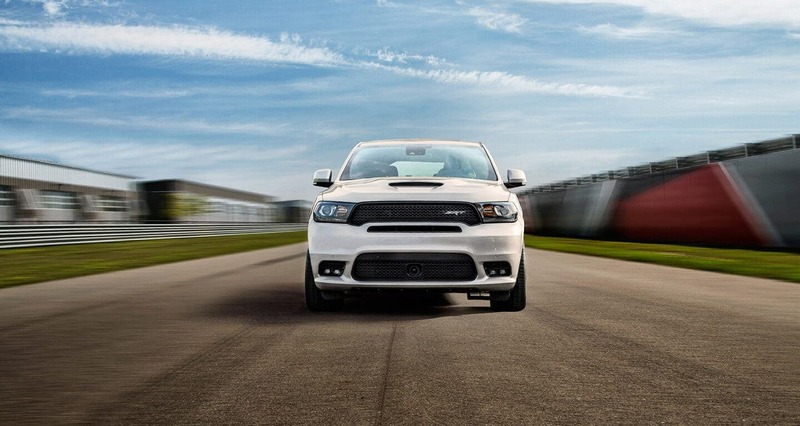 The 2019 Dodge Durango is filled with features and has the power and speed to get you where you're going in style, but it doesn't stop there. The Durango packs in a plethora of both standard and optional safety features so that you're not just going fast in comfort while behind the wheel, but will be going there safely as well. Some of the many standard safety features that come with the Durango consist of anti-whiplash head restraints, stability control, security features that include an ignition-disable security device, seat belt pretensioners, anti-lock brakes, and an advanced airbag system. 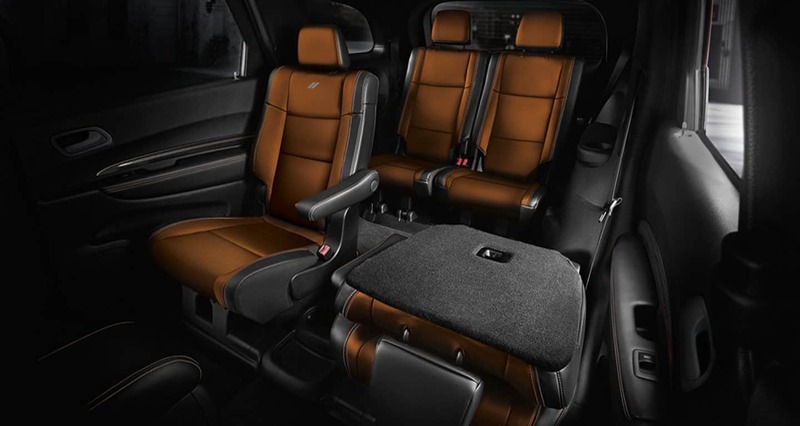 Equipped with powerful engines, quite the collection of safety features, and features a top features a top features, the 2019 Dodge Durango is beyond the shadow of a doubt the king of crossover SUV's. 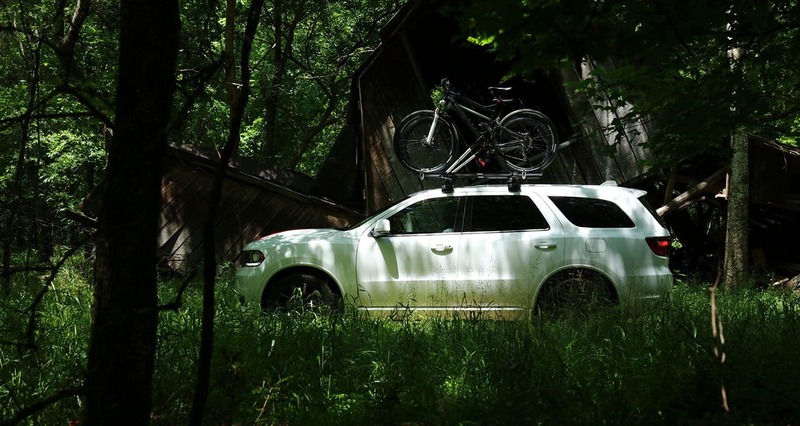 If you want comfort, style, and power in your vehicle, then you want the Durango. So contact us today to learn more about what is undoubtedly the best of its kind when it comes to crossovers.